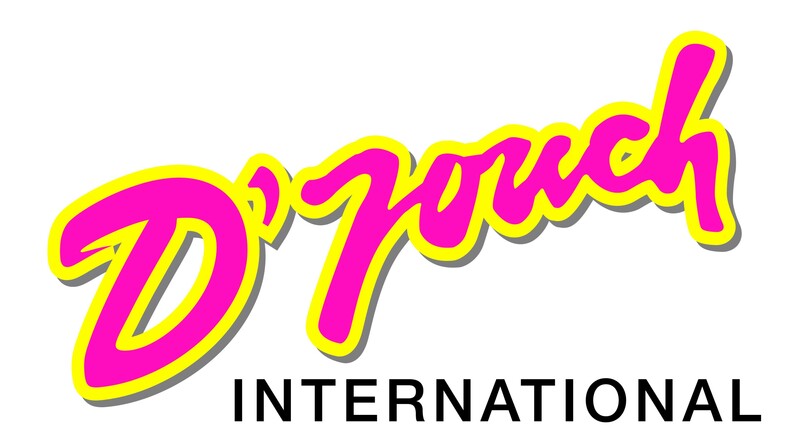 D’Touch International Sdn Bhd (formerly known as D’Touch Promotion Sdn Bhd) was incorporated in 1989 by Tan Sri Datuk Danny Ooi, who is the founder and President. In year 2009, the company was renamed D’Touch International Sdn Bhd to give the most up-to-date expression with its business expanded overseas. Started as an event planning and management company, the Company later venture fully into beauty pageants and now it’s a name synonymous with local and international beauty pageant. After gaining much experience and expertise in event management and organizing beauty pageant, Tan Sri Datuk Danny Ooi started his first international title, Queen of the Year International (today, it’s renamed Miss Tourism Queen of the Year International) and Miss Tourism International in 1993 and 1994 respectively. To date, D’Touch has successfully organized more than 50 Miss Malaysia finals and 42 International Pageant World Finals, including this year’s Miss Tourism International. Today, D’Touch International is a name synonymous with both international and local beauty pageants. Over 25 record-breaking years of organizing pageants has seen D’Touch crowned a list of stable title winners including 100 Miss Malaysia and 91 World title holders. D’Touch International Sdn Bhd is a company incorporated under the Malaysia Companies Act 1965 on as a full-flash event management and promotion company. It is helmed by Tan Sri Datuk Danny Ooi, a fellow Malaysian who dare to dream for the greater, envisioned to put Malaysia on the world map. In the 90’s, the Company handled numerous corporate accounts, including Carlsberg, Guinness Anchor, National Panasonic, JCV & etc. The promotional events revolved frequent ground level promotions that include product launching, talent search competition and weekly thematic activities. D’Touch started organizing beauty pageant way back in 1989 with the Miss Malaysia China Town (later known as Miss Chinese International). Since, the company grown from strength to strength in the beauty pageant industry. 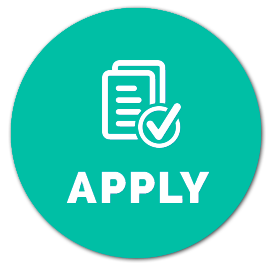 Candidate must possess at least a Professional Certificate, Diploma, Advance/Higher/Graduate Diploma, Marketing or equivalent. Preferably candidates who FLUENTLY SPEAK and WRITE CHINESE CHARACTERS to apply. Flexible, patient, self-motivated with positive working attitude and able to foster team work. Possess own transport as travel is required. Able to prioritize, organize and co-ordinate with minimum supervision. Candidates can start work immediately. 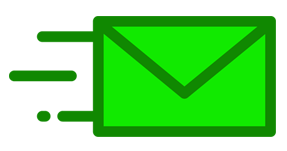 Responsible for building up the client base, working on business development projects. Maintaining a high level of marketing achievement and good relationships with existing customers and corporate organization. Preparing business proposals, pricing, promotion and tender, marketing activities and forecast reports. To liaise and establish good connection with clients and relevant authorities to ensure efficient project implementation. To carry out different area of work assignment from time to time as and when directed by the Director.